Who will I study with at Lexis Korea? 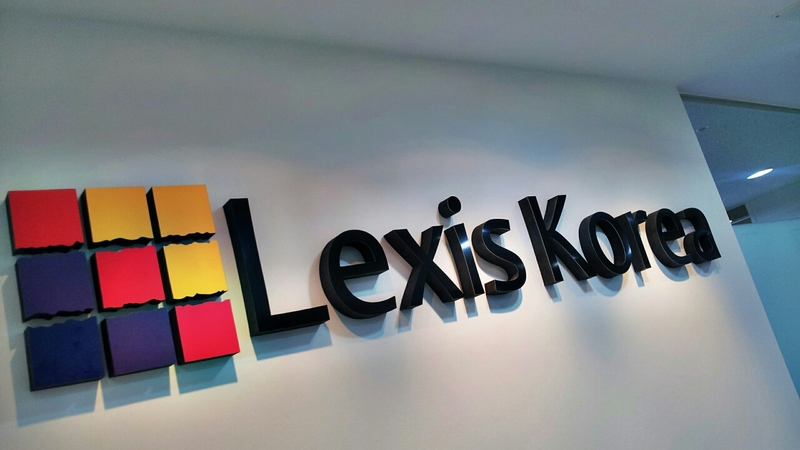 You might be surprised who you find in your class at Lexis Korea! So far in July, we’ve received enrolments from Norway, Switzerland, United States, Japan, Sweden, Pakistan, France, Malaysia, Australia and Hong Kong!